THOUGHTSKOTO Thoughtskoto : DSWD E-REKLAMO: FOR ANY IRREGULARITIES IN THE RELIEF ASSISTANCE, FILE COMPLAINTS! 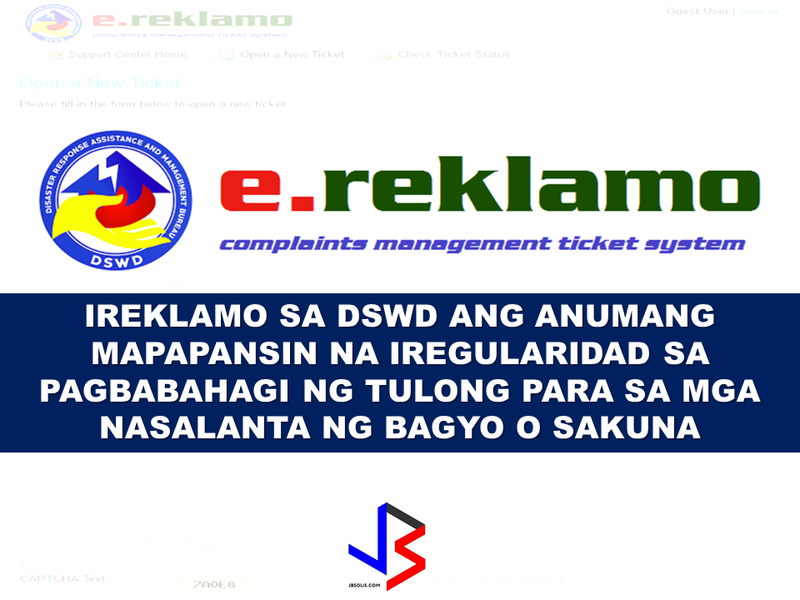 DSWD E-REKLAMO: FOR ANY IRREGULARITIES IN THE RELIEF ASSISTANCE, FILE COMPLAINTS! The Duterte administration is not only giving an iron fist in fighting illegal drugs and criminality but corruption as well. 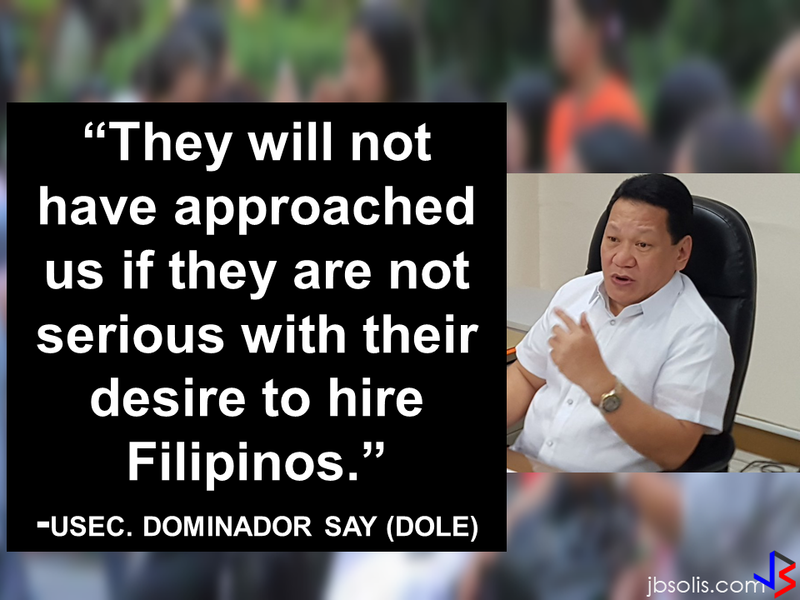 Appointing cabinet members that are corruption-free, the new administration vowed to end corruption in the government to deliver fast, efficient, and unadulterated service for the benefit of the Filipino people. DSWD Secretary Judy Taguiwalo has issued an appeal to the public that they can report any irregularities with the relief assistance, cash for work, food for work, emergency cash assistance, and modified/ core shelter assistance in calamity stricken areas. All they need to do is to go to the E-reklamo website. 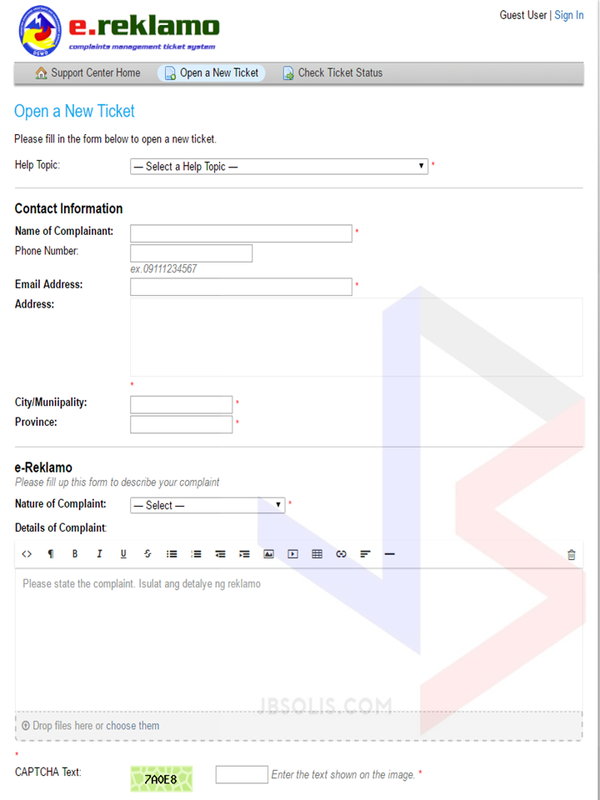 E-reklamo is a complaints management ticket system. All you have to do is fill the needed info and they will take appropriate action. Aside from e-reklamo, you can also make a complaint by calling 8888. Sec. Taguiwalo reiterated that every citizen has a right to complaint. There was unconfirmed reports that the DSWD relief packs that are supposed to be contained in boxes were allegedly repacked and given to the people in plastic bags in the wake of Typhoon Nina onslaught in Bicol instead of the sealed DSWD relief packs. If you observed any irregularities such as this, do not hesitate and file a complaint! The fight against corruption in the government must start from you.